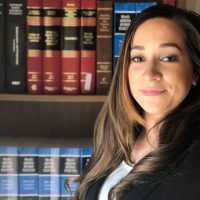 Parham is an associate attorney with the Accident Law Group. 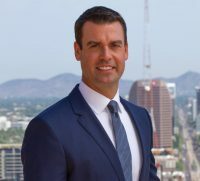 He received his bachelor’s degree from the University of Washington and his Juris Doctor from Arizona State University – Sandra Day O’Connor College of Law. 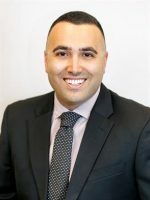 While in law school, Parham focused his studies on litigation, including products liability, personal injury, and insurance law. Parham is passionate about helping victims who have been wronged. He enjoys swimming and hiking with his mini Australian shepherd named Walter. 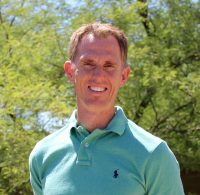 He believes in giving back to the community and spends his free time volunteering with pet rescue organizations and the food bank. Parham speaks four languages, including Farsi, Turkish, Azerbaijani, and English.